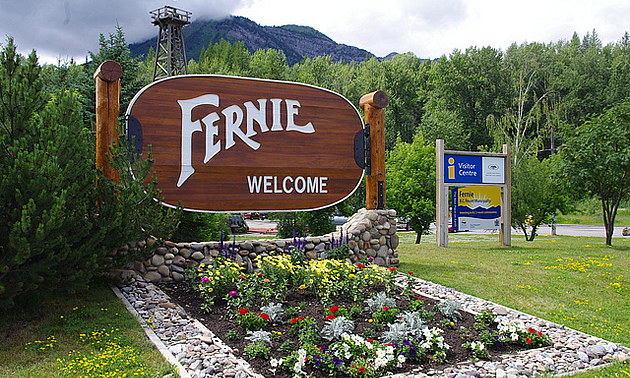 Fernie’s predominant claim to fame is as a spectacular winter sports destination, though coal mining is still an important component of the city’s economy. 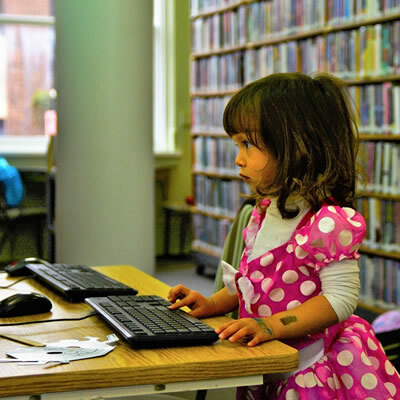 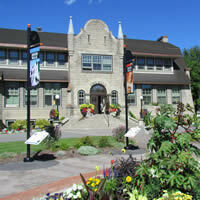 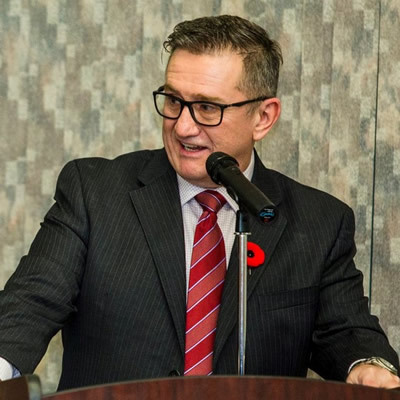 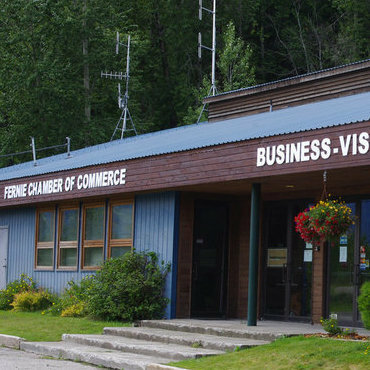 The Fernie Chamber of Commerce enhances the community's economic future. 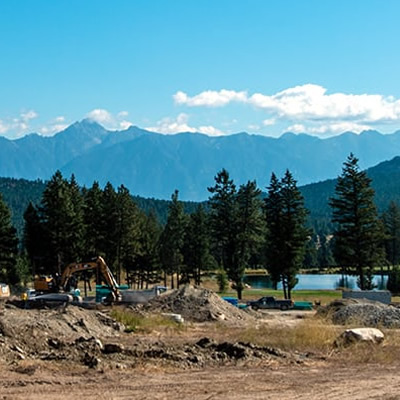 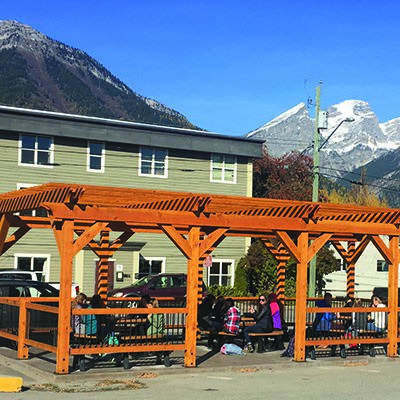 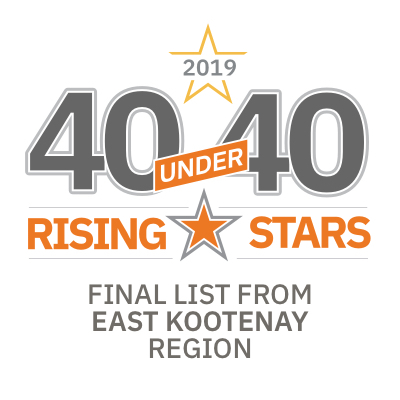 Big-picture vision, planning and community involvement keep the city of Fernie sustainable and well-loved by its residents and visitors. 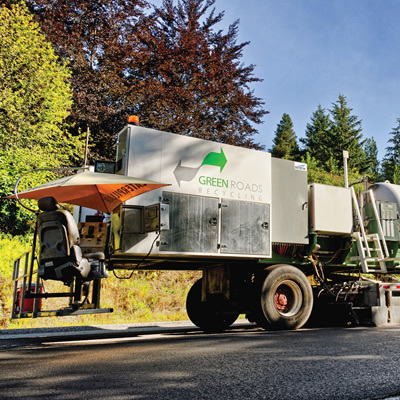 Using Green Road innovative technology, HIPAR roads cost less, last the same amount of time and reduce our carbon footprint by more than 50 per cent. 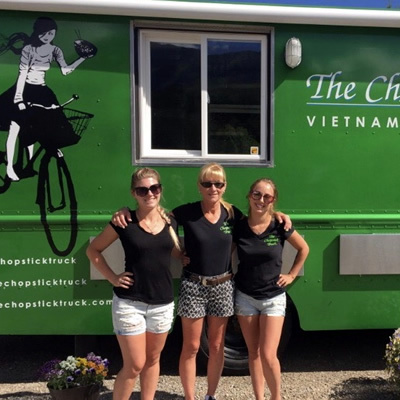 Sydney and Taylor Salvador are co-owners of The Chopstick Truck in Fernie and deserve a parking spot on our Top 10 list.